Photography courtesy footage provided by the Mississippi State University Television Center. STARKVILLE, Miss.  – MSU’s Center for Entrepreneurship and Outreach has hired Michael Lane to be Program Coordinator of the Idea Shop. 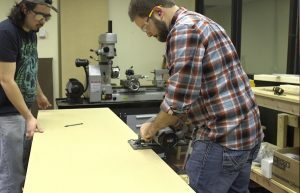 Having earned his mechanical engineering degree in December 2018, he will be responsible for MSU’s new downtown makerspace and retail storefront. 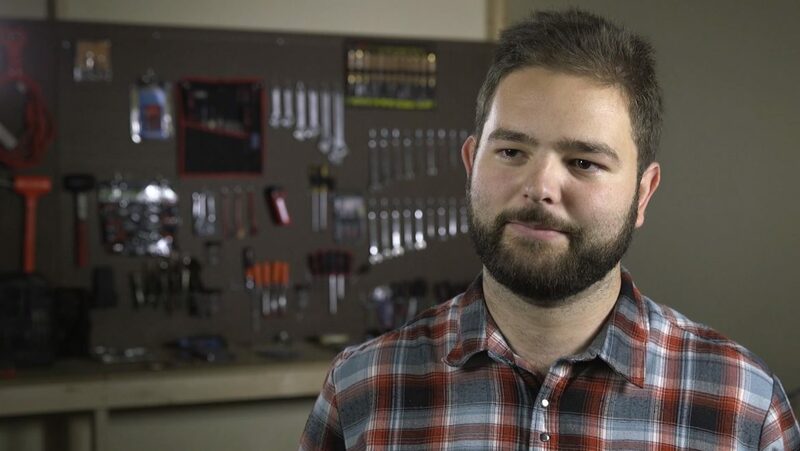 During his undergraduate career, Lane became a champion of the maker movement at MSU. He was a founding member of the Factory, a student organization launched in 2014, and he helped grow the organization to more than 200 active members. Lane traveled to over 10 universities and conferences around the country to benchmark MSU against other institutions and help inform the university’s strategy to grow makers. In 2016, Lane was selected to represent MSU by attending a kickoff meeting hosted by President Obama’s Administration at the White House as part of the first National Week of Making. The national gathering brought together distinguished individuals who led efforts to inspire creative problem-solving and support opportunities for those from all backgrounds to tinker and make. Launched in late 2018, the Idea Shop is located at 114 E. Main Street in Starkville and houses the Turner A. Wingo Maker Studio and the Retail Product Accelerator, which are operated by MSU’s College of Business and School of Human Sciences. The facility will have a grand opening on March 7th, 2019 at 10a.m. and be open to the public Wednesday through Friday 1-9p.m. and 8a.m.-5p.m. on Saturday and Sunday.